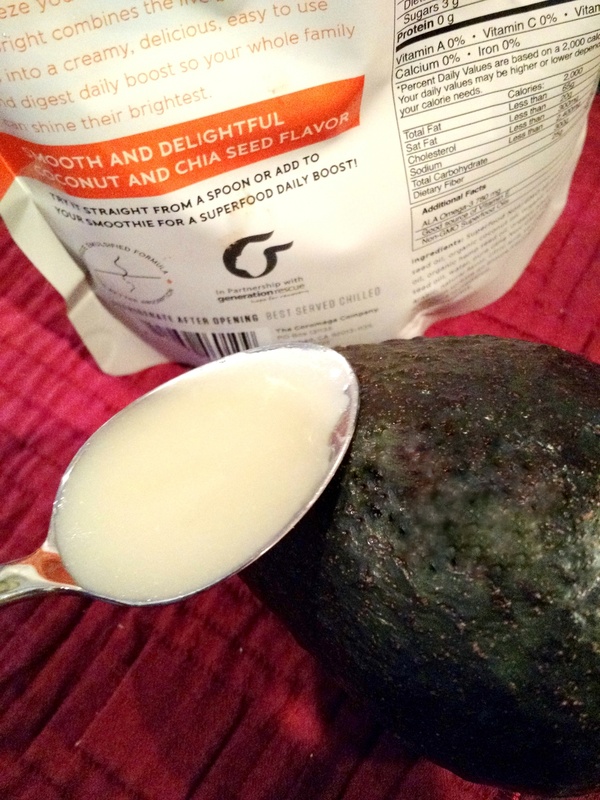 We’re sure many of you have heard about the benefits of fatty acids. Yahhh fat isn’t all bad!! But you have to choose the healthy fats to keep your body happy (so back away from those processed cupcakes and chips). Some fats, such as Omega-3 fats, can combat heart disease, dementia, depression, ease the pain of arthritis and more. Omega-3s are your brain’s super friend! SO…where do you find them? Your body doesn’t produce Omega-3s so you can only get them through food or supplements. Fish contains two forms of Omega-3, DHA and EPA, which seem to have the best benefits. But what if you don’t like fish or you’re concerned about mercury ingestion? We certainly aren’t seafood peeps due to personal preferences. Luckily, a vegetarian form of fatty acids, ALA, can be found in flax seed, spinach, walnuts and vegetable oils. Although supplements are not ideal, sometimes they work better for a busy lifestyle (especially if they are tasty and in gummy form). We aren’t big fans of chalky pills or burping up fishy oil flavor (eww) so we recently added Be Bright to our regimen. 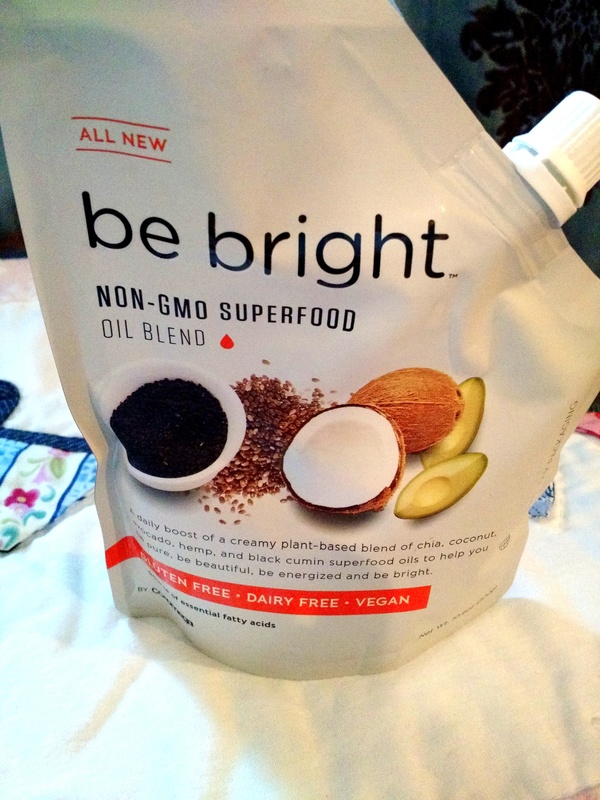 Be Bright, a Coromega product, is a non-GMO superfood oil blend with coconut, avocado, chia seed, hemp seed and black cumin. Even with it’s rich coconut flavor and pudding like texture, it is still plant based, dairy free, vegan AND gluten free, all tucked into a squeezable eco friendly package. Be Bright can be integrated in your morning smoothie, stirred into your oatmeal for a sweet touch or just eaten off the spoon as we like to do for a quick fix in the morning rush. Coromega sells other Omega-3 products such as gummies for the candy chewy type of person as well as tropical, mango or orange flavors for the sunny citrus types. You can find these Omega-3 goodies online or at GNCs and Vitamin Shoppes throughout the Chicagoland area. Free one week samples available on Coromega‘s website. Happy Squeezin’ for Brain Pleazin’! (yeahhhh we did that :P). *We were not compensated for our opinions but were provided with a free sample of Coromega’s Be Bright Superfood Oil Blend.